Operational support is essential to service delivery. All our operational branches in Wellington, Alrode, Port Elizabeth and Durban have dedicated client service managers who are trained to advise clients, to work out quotes and to book loads. Clients can be assured that all our vehicles and loads are tracked 24/7 to not only safeguard the company, but also to track consignments and to monitor every truck driver’s driving. 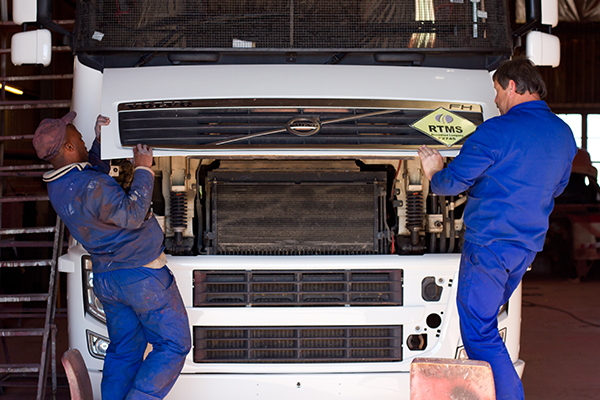 Our operational support crews are tasked to check that all equipment on the vehicles are up to standard, that tarpaulins covering the loads are clean and neat, and above all, that all our vehicles are roadworthy. 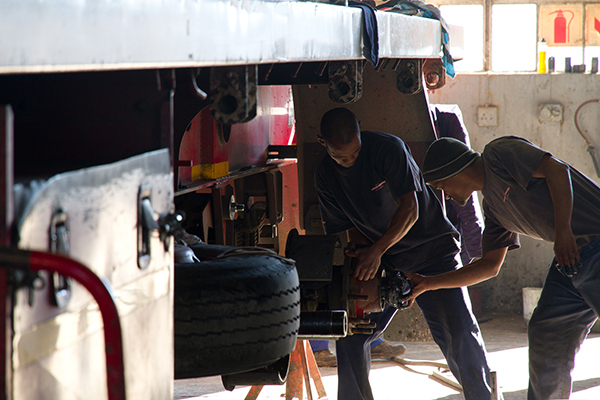 Our workshops are fully accredited by Volvo to service all our vehicles and trailers, and handle accident repairs. We have wash bays at all our branches. 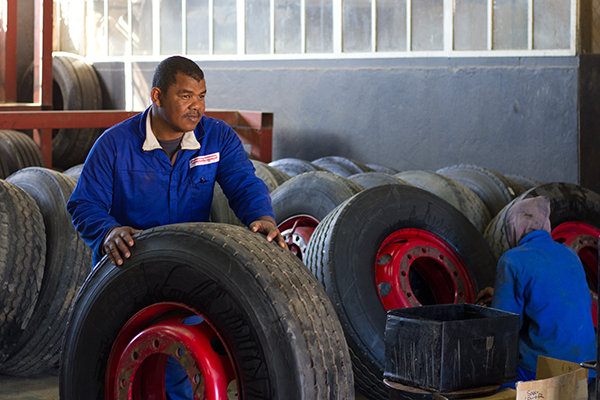 Tyres and tarpaulins can be replaced at all branches. 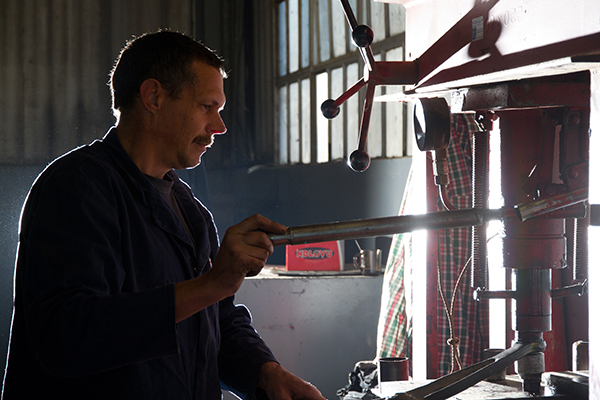 Our facilities are planned and managed to ensure the least possible downtime for our vehicles. Once again, Anderson Transport delivers on quality and efficiency.